The number of flu cases tracked by the CDC has steadily risen throughout most of January but may be plateauing in Colorado. The United States is on record for having one of the worst flu seasons in 15 years. 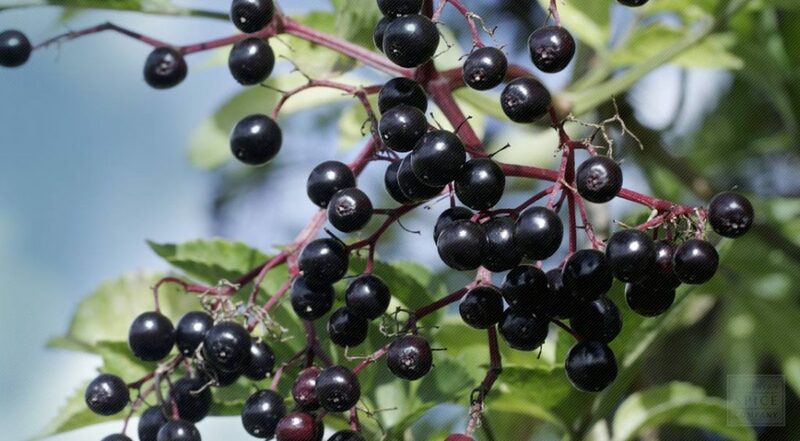 Elderberry and echinacea are simple herbal remedies to have on hand this season. Worried about that tickle in the back of your throat and want to shorten the duration and lessen the severity of the flu this season? You can protect yourself and your family by keeping simple remedies on hand: elderberry and echinacea in combination are as effective in reducing the severity and length of flu as Tamiflu, without gastrointestinal side-effects of nausea and vomiting. Echinacea and Black Elderberry work as effectively as Tamiflu (Oseltamivir) to shorten the duration and severity of flu symptoms, without the unpleasant side-effects of gastrointestinal upset (increased nausea and vomiting). Who needs THAT when they’re already laid out with the flu? We’re re-sharing our post from last spring so you can learn more about the energetics, virya, and rasa of these important plant based medicines from an Ayurvedic standpoint and why we ALWAYS keep them on hand in our family’s natural medicine cabinet. Read more: If it’s flu, Elderberry and Echinacea reduce duration and severity of symptoms from our blog feed In the News.